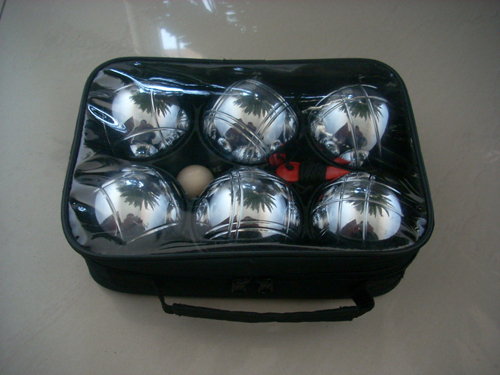 Pls notice, this black color, is made by spraying ,color can be many, for example, blue, red, yellow, pink, and so on. 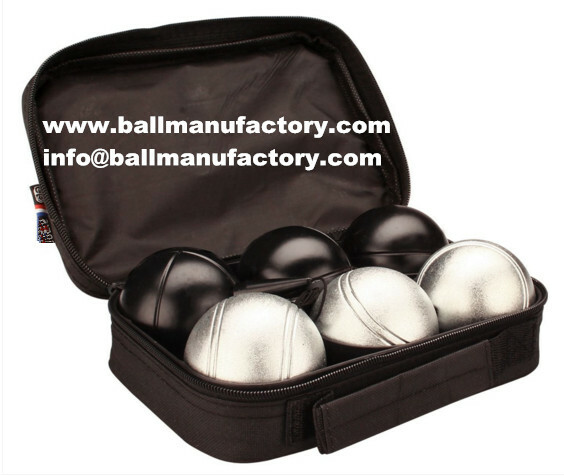 After sparying, the surface will be more durable ,will not be easy to rust after knocking. 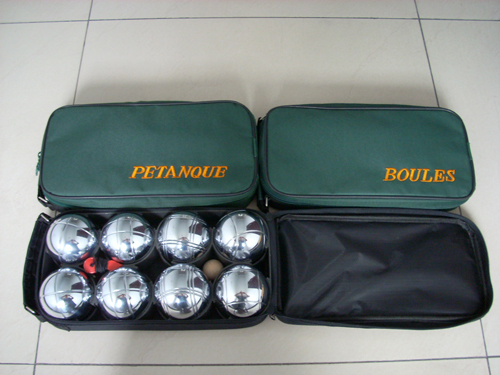 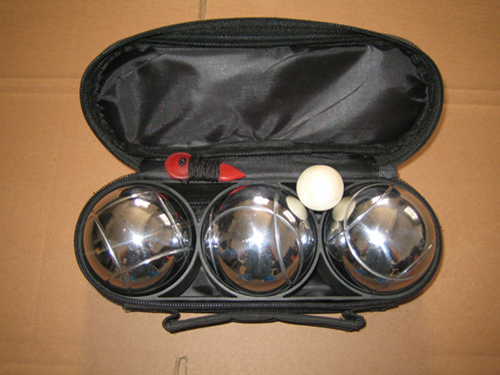 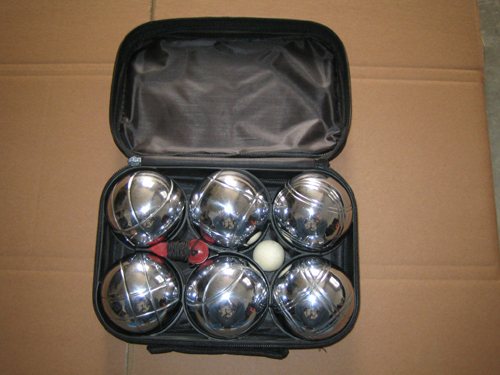 We Tianci Ball Manufactory in China, the leading company to sell and produce petanque and boules. 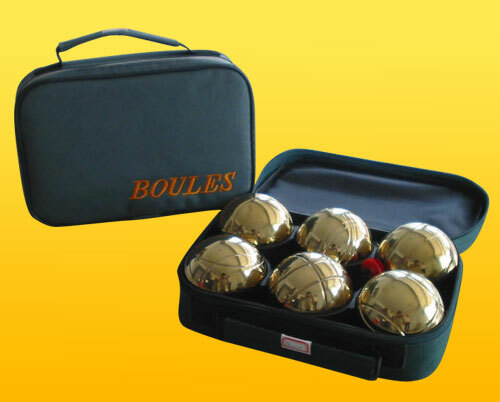 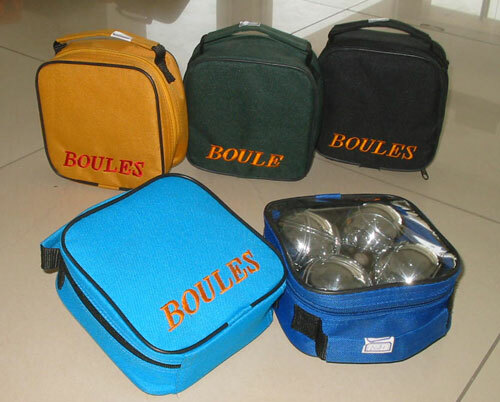 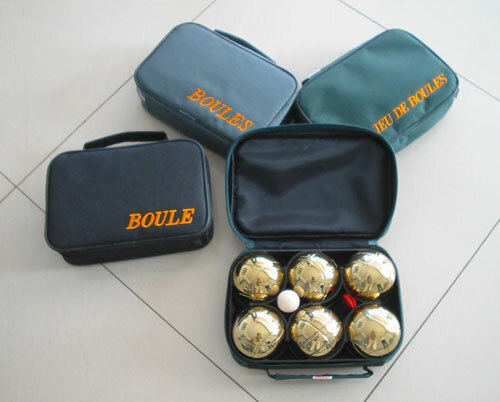 No matter what kind of boules do you want ,we also can make for you, welcome to contact .